Why Buy Your Avant Garde M590 Wheels from ModBargains? If you want one modification to give your car a complete aesthetic change then these NEW Avant Garde M590 wheels are perfect for you. They are the newest thing from Avant Garde and are designed to go great with any car. These M590 wheels are manufactured using of coarse low pressure casting process in for now are available in a satin silver finish. Get your set now and be one of the first to rock the wheels out on the streets. 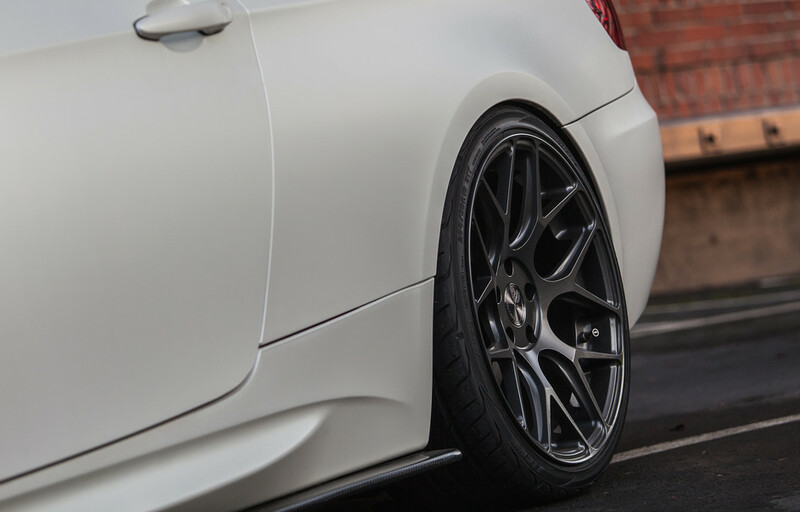 These Avant Garde M590 Wheels are guaranteed flawless straight from the factory! With perfect fitment and evenly coated finish. They are low pressure cast, increasing the quality and decreasing the weight when compared to gravity cast wheels. The Avant Garde M590 Wheels are also stronger with a higher load rating than most other low pressure cast wheels on the market today.